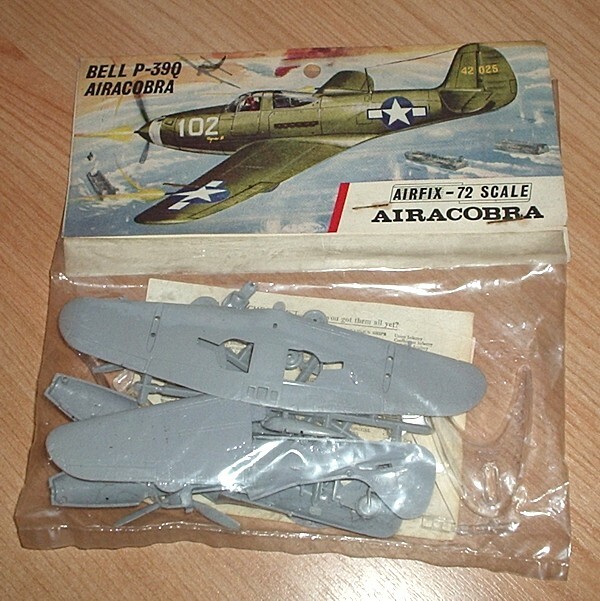 One of the few unorthodox fighters to be used in World War II, the Airacobra had its engine mounted behind the pilot driving via an extension shaft and was one of the first fighters to use a tricycle undercarriage. Unsuccessful as an interceptor, it came into its own in the ground attack role, especially in Russian hands. This 37 part kit is supplied with transfers for both American and Russian versions.